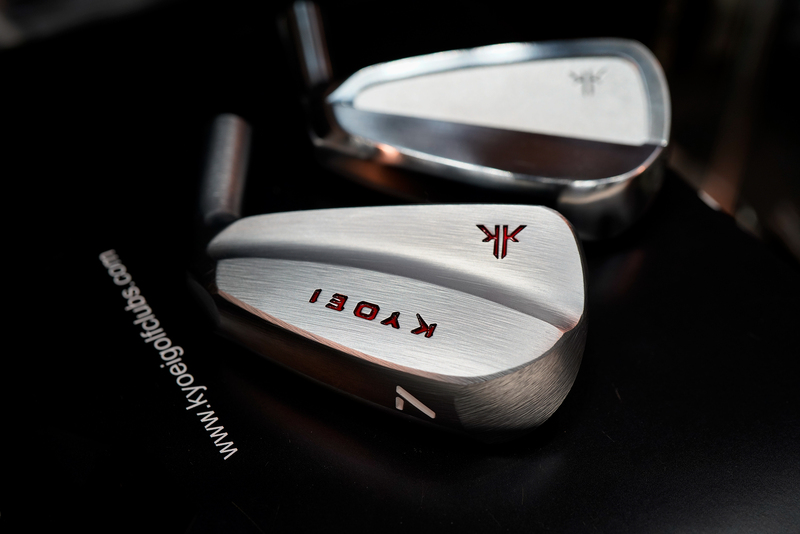 KYOEI will finally be releasing their highly in demand KK series Irons and wedges as well as the Prototype series irons and wedges to the Japanese market. Up until now, only customers outside of Japan were able to purchase these pure form of metal art. 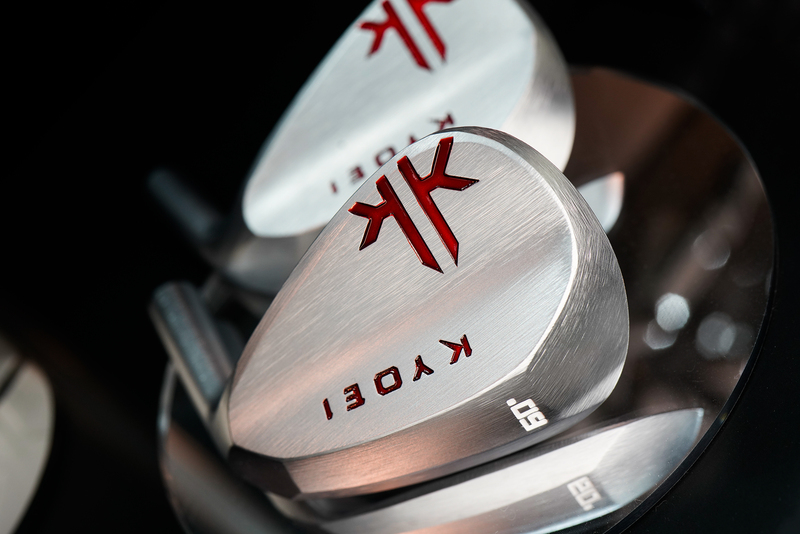 The KK series line up consists of a Muscle Back, Cavity Back and Wedges with an Arakenma Kurozome finish which just makes the head look so sharp and out of this world! Looks like a well sharpened Ninja sword for the next assassination target! The sole is a 5 cut sole which is a highly versatile grind that matches both diggers and sliders alike. 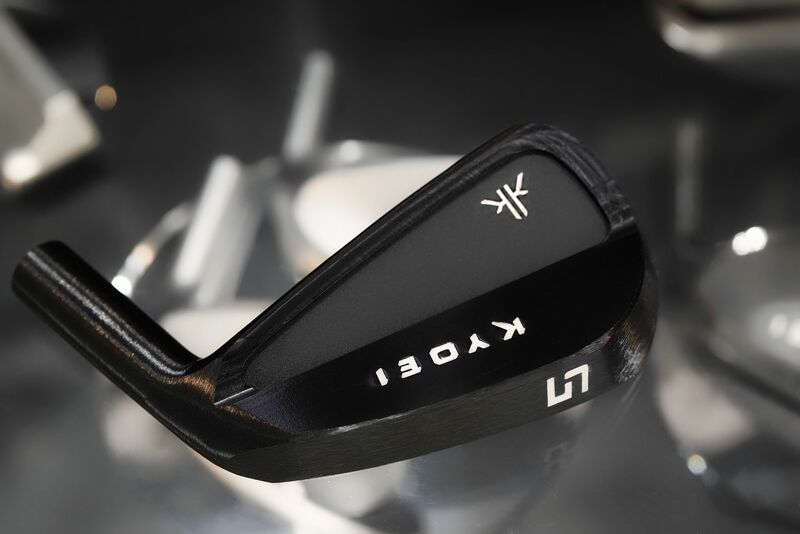 Japanese S25C Carbon Steel combined with the Kurozome finish provides truly addicting soft feel at impact. 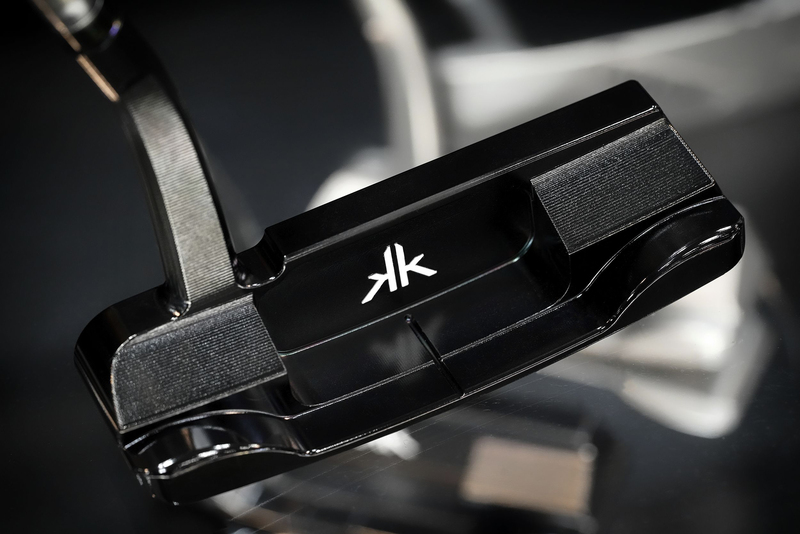 The Prototype series features a more sophisticated look with its luxurious high-grade satin chrome finish. Also available in muscle back, cavity back and wedges. 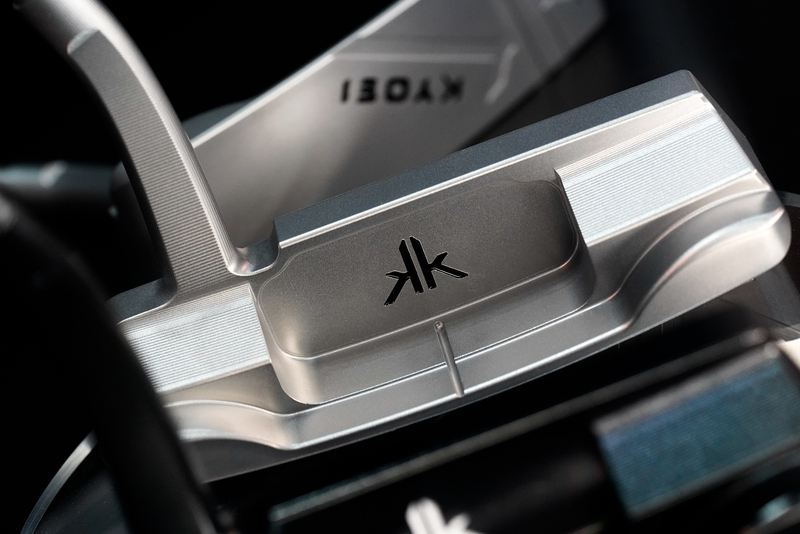 Contrary to the subdued look, the compact shape and sole grind that is well thought through screams playability and versatility. 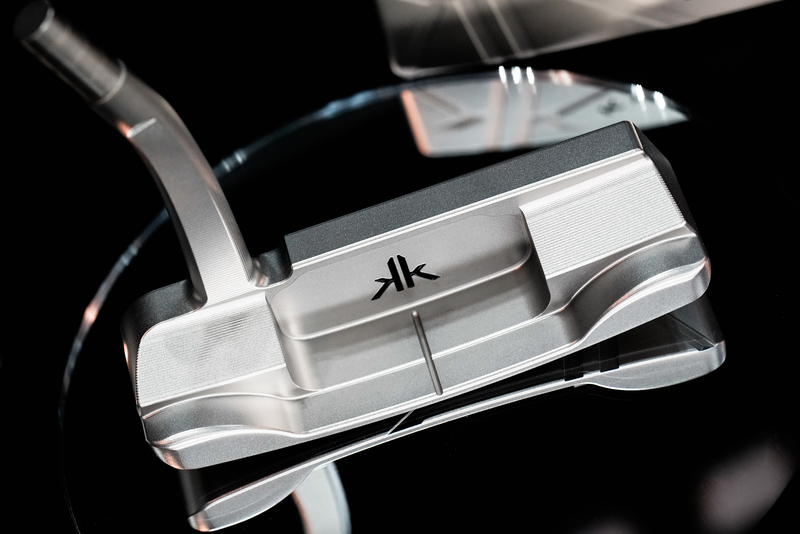 The Prototype series would look fabulous in anyone’s bag. 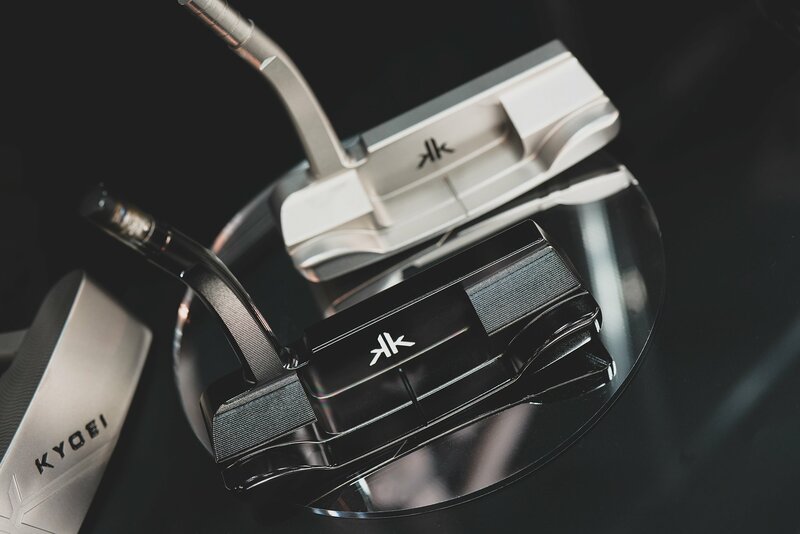 New to their line up are KK & Proto series putters available inn two high quality finishes one in raw bead blast and the other in DLC. 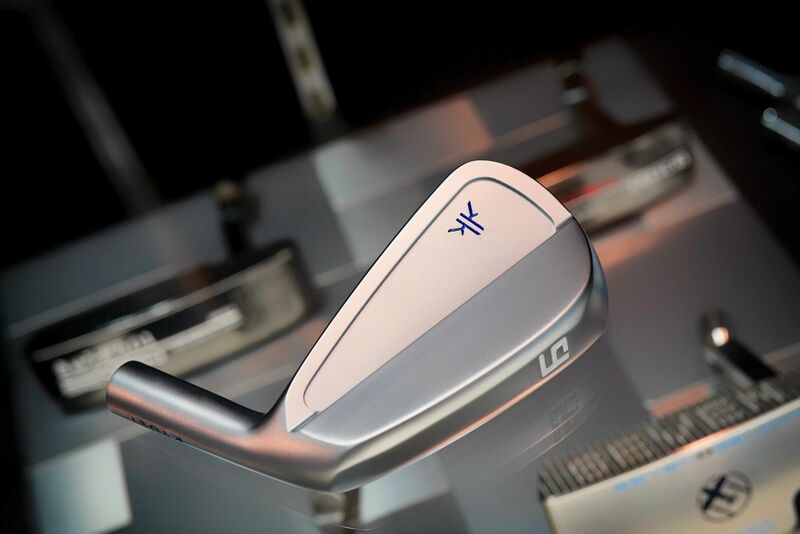 The raw bead blast is made of J.I.S SUS303 while the DLC model is forged S25C and both Compliment the irons and wedge designs very well with tradition meeting pure and modern design. 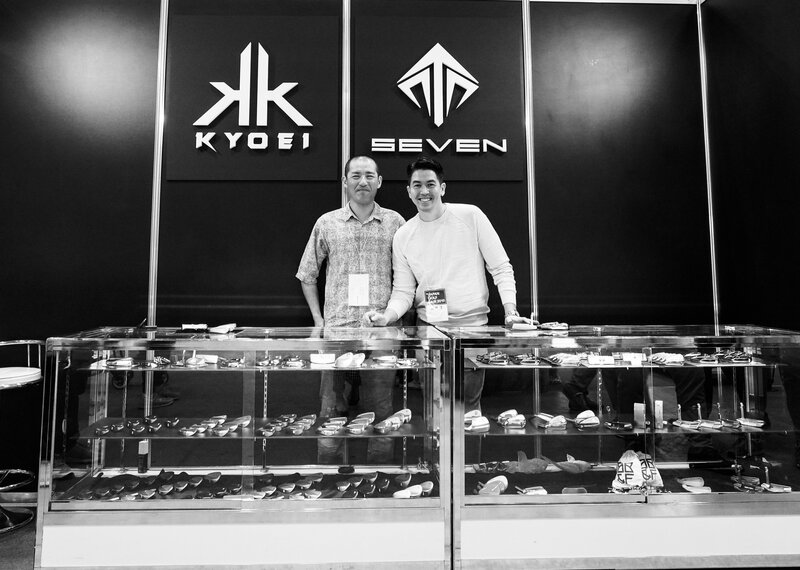 KYOEI is also rolling out its own custom works division which will allow it’s dealers worldwide to place orders for custom sole grinds that match their regions turf conditions as well as their client’s preferences. 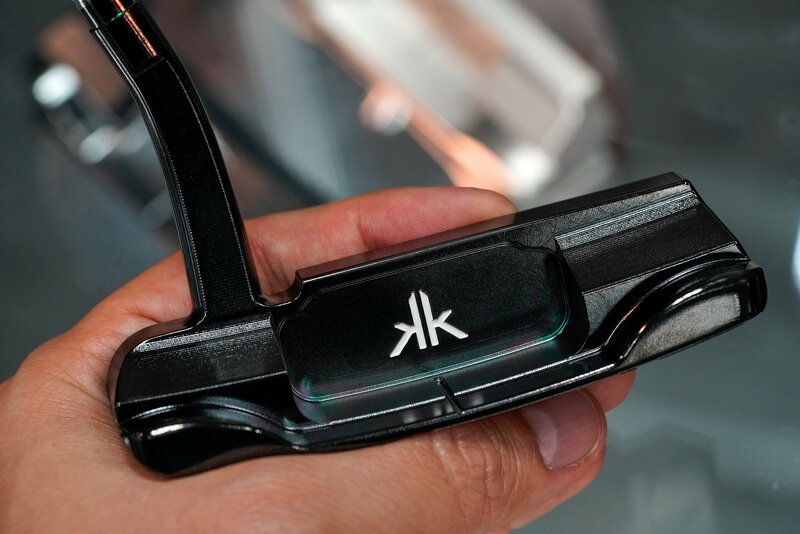 At the show, many custom finishes were on display as part of this program. 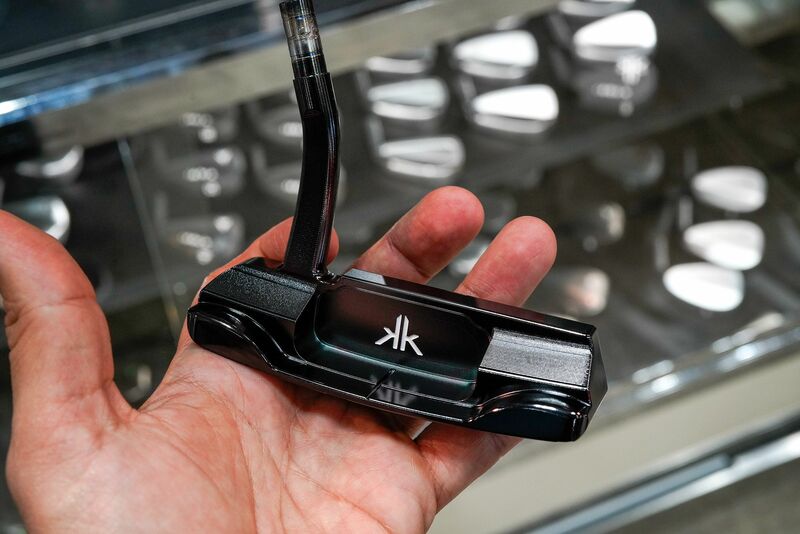 Below some random photos from the 2019 Japan Golf Fair.